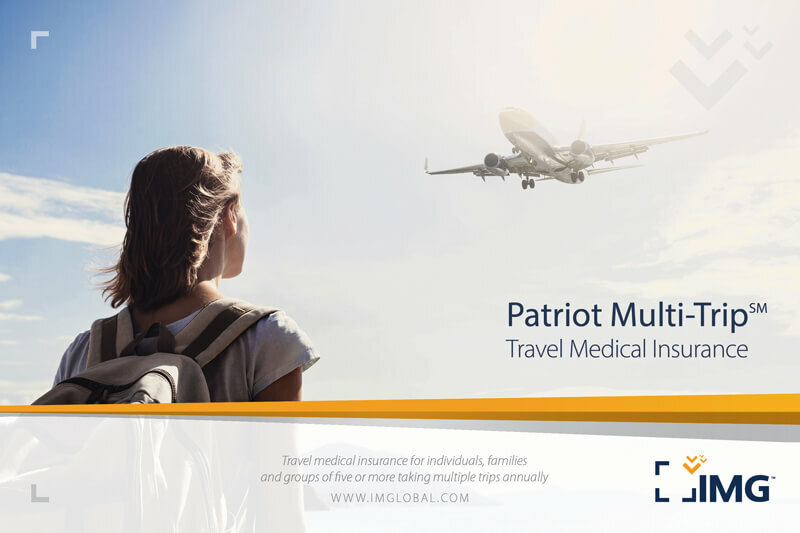 Annual multi-trip medical insurance for individuals and families is designed for those that take multiple trips throughout the year outside their home country. 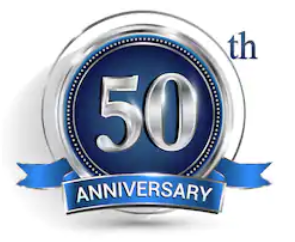 It offers the ease and convenience of purchasing a single annual plan at an affordable annual premium. 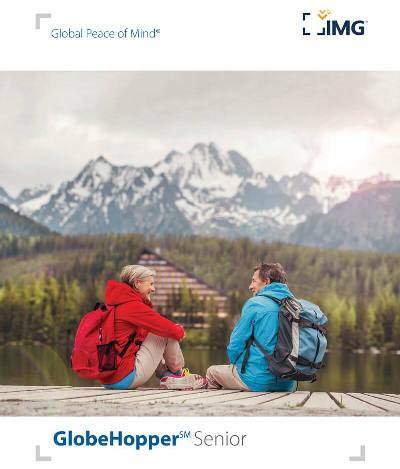 GlobeHopper Senior addresses the insured needs of U.S. citizens and U.S. permanent residents who are 65+, taking multiple trips and need temporary medical insurance while traveling outside of the U.S.